To give are customers the highest level of customer care and craftsmanship possible. 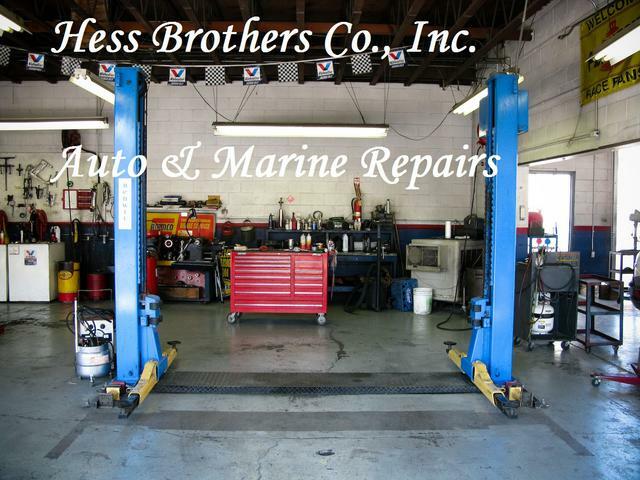 Hess Brothers Co., Inc is founded on the principles of honesty, integrity, professionalism, and Family. 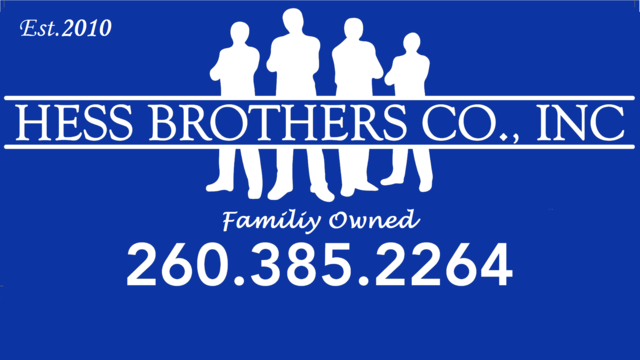 All of are customers are considered family and we will take care of your best interest as one of our own. Each client receives one-on-one attention through the entire process of each project. 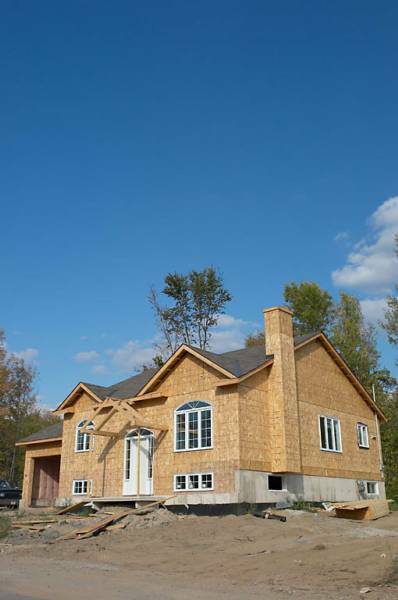 We maintain a consistently high level of professional care and responsibility in each project. We guarantee all of our work to be of the highest quality, as we know our clients would expect nothing less.